It’s been over a week since I posted anything here and that’s too long. There are several reasons; I had a rough week at work for one (over 70 hard hours in 4 days,) helped my daughter move from one upstairs apartment to another upstairs apartment, and day long RAC meetings (an EMS thing,) but I survived it. I did get to stop at the playa on the way back from the RAC meetings and was treated to hundreds of Blue-winged Teals, American Coots, Norttern Pintails, Northern Shovelers, Mallards, Cattle Egrets Great Blue Herons and who knows what else settle in for the night . 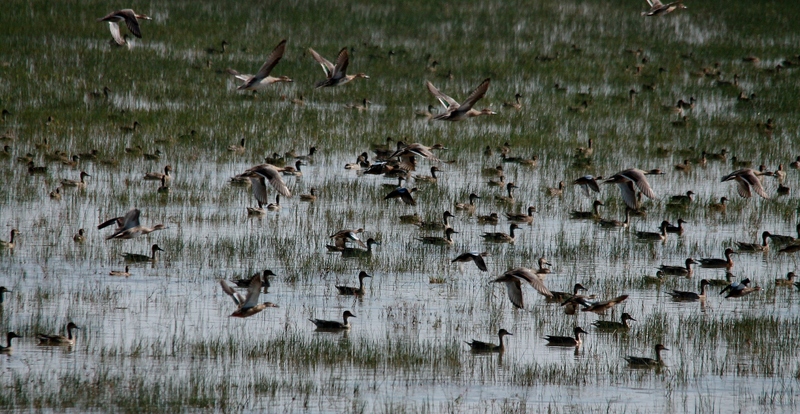 There had to have been over a thousand birds on the lake. It was amazing. I finally got off shift Monday at 0700 and went out to Lake Meredith. They have been resurfacing all the roads around the lake and I wasn’t able to get to Fritch Fortress or down to the old marina area. I did drive down into Spring Canyon, and while there weren’t many birds down there (I think all the racket from the resurfacing has run them off,) I did get some very nice photos of the sunrise. 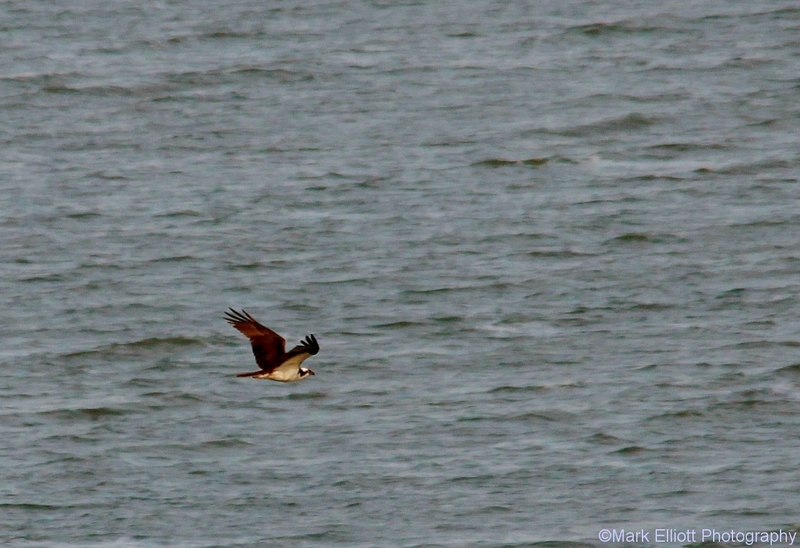 The highlight of the morning was the Osprey. He was fishing over a small inlet just west of the Sanford-Yake campgrounds. 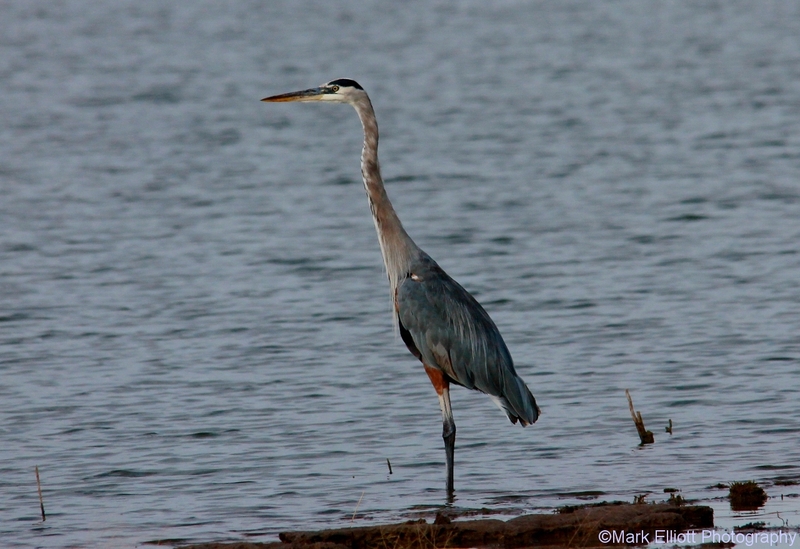 I had walked to the edge of the cliffs overlooking the lake and saw him. Sheila and I had seen Ospreys last winter when we went to the coast, but this is the first one I had seen up here, although they aren’t considered rare here. They are beautiful birds, with their long wings and white crown. I was hoping to see him dive, but he never did. 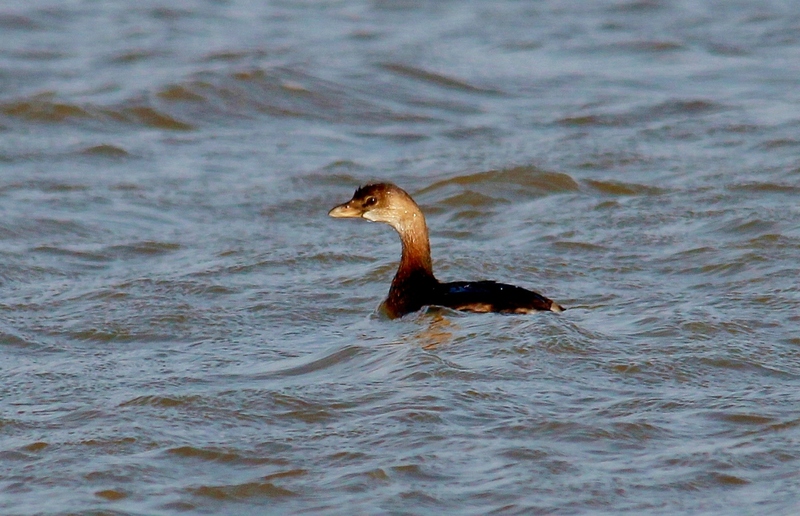 Besides the normal Great Blue Herons and Killdeer,there was a lone Pied-billed Grebe at Cedar Canyon, another returning winter resident at Meredith. I hardly ever see more than one of these at a time. 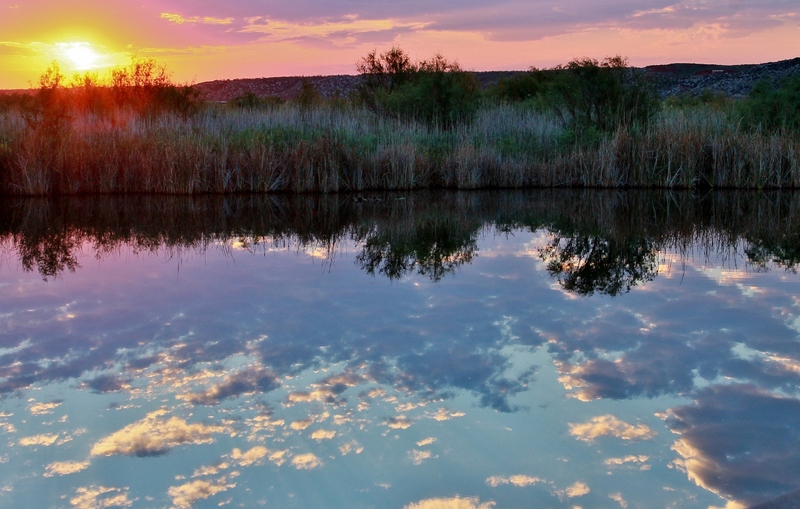 Tuesday morning I got up early and headed to Palo Duro Reservoir, a small man-made lake in Hansford County, and it was a very productive trip. Palo Duro Reservoir is surrounded by farmland,–thousands of acres of freshly mown hay fields, feed corn being harvested, newly planted winter wheat. 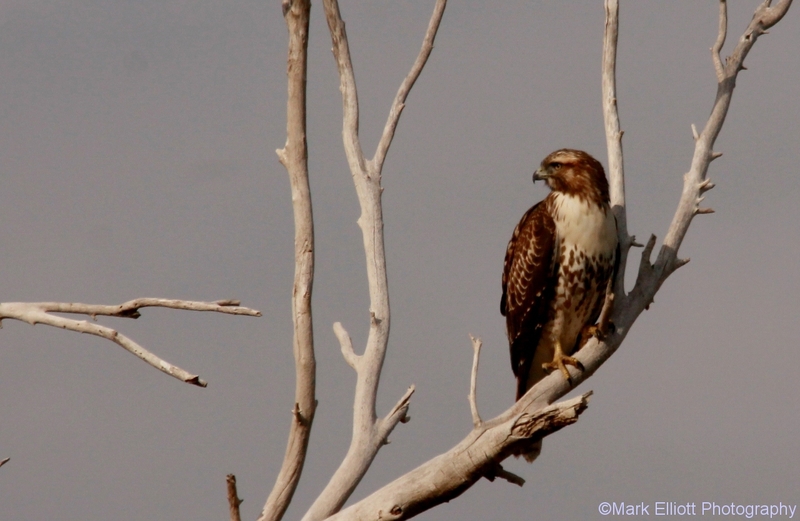 I saw dozens of Red-tailed Hawks (this one is a light morph juvenile, I think,) and Swainson’s Hawks and hundreds of Red-winged and Yellow-headed Blackbirds, and several varieties of sparrows and meadowlarks. 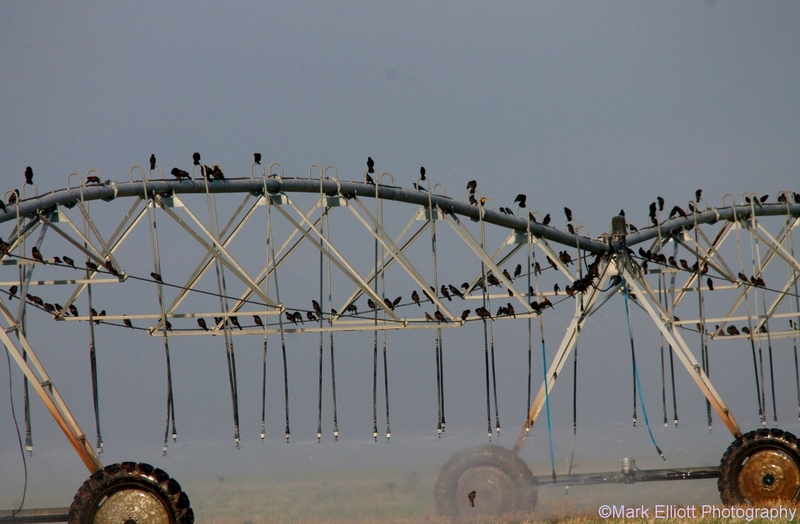 Dozens of Barn Swallows chased insects over the water. 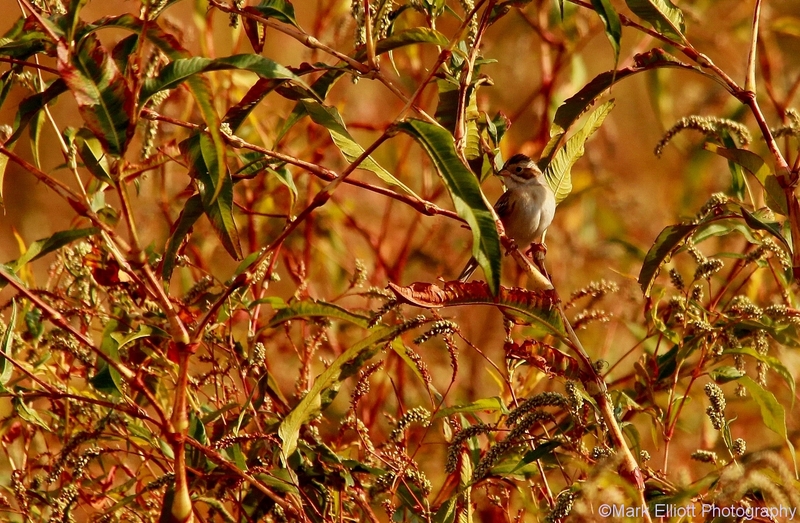 Lark Sparrows and Clay-colored sparrows, a new one for my lists, and Red-winged Blackbirds foraged in the weeds and cattails around the lake. 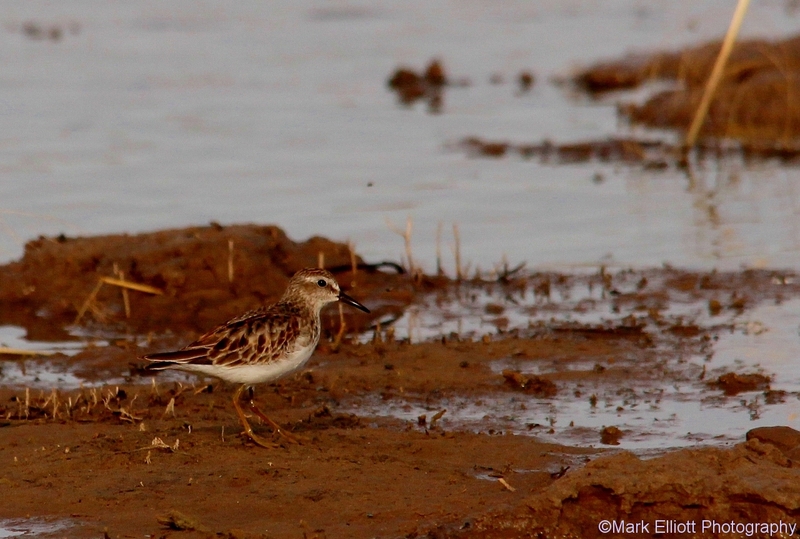 Killdeer, Least Sandpipers, and Spotted Sandpipers ran up and down the banks. There were the ever-present Great blue Herons, a few waterfowl that I couldn’t get close enough to ID and these three juvenile Ring-billed Gulls. 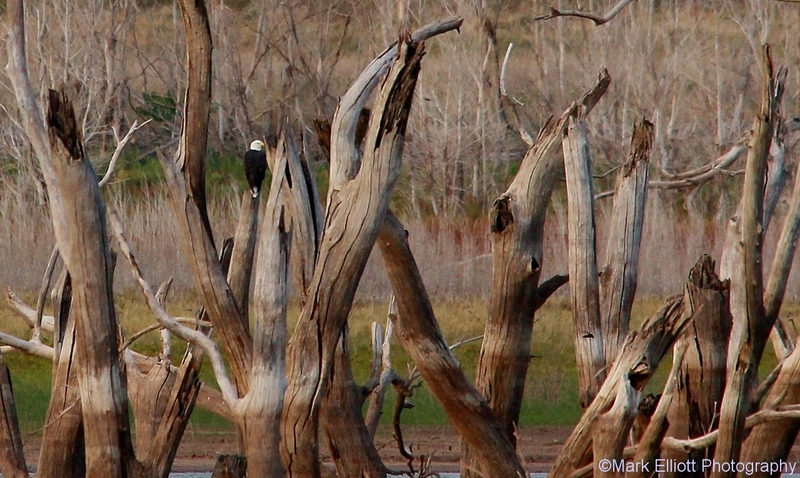 The best spotting of the day was the pair of Bald Eagles. They have been absent from the Texas Panhandle (at least I haven’t seen any) since last May and I was very happy to see them. 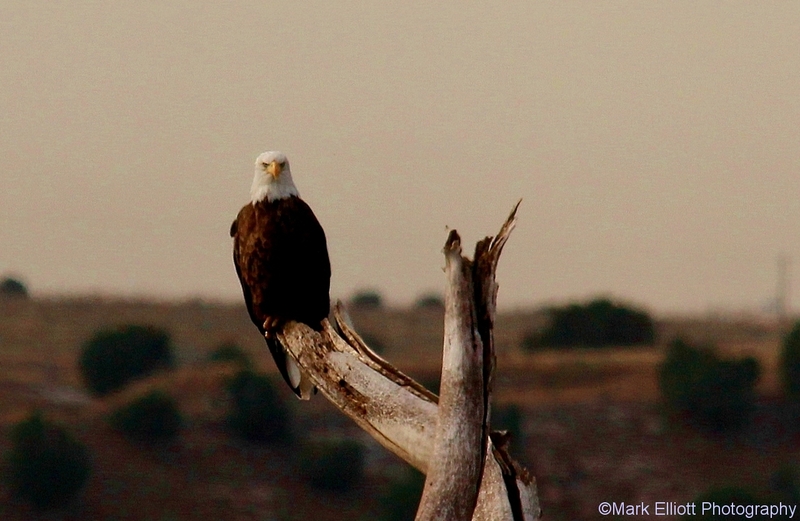 On the way home I stopped by Fritch Fortress to see if the Eagles had made it to Meredith yet, but I didn’t see any. 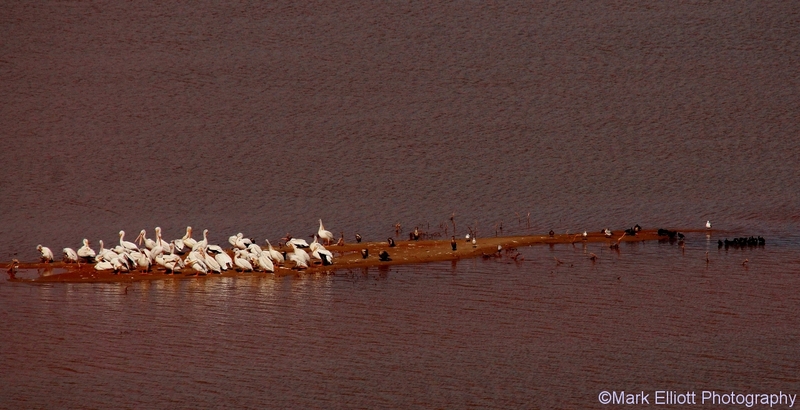 I did see a flock of American White Pelicans, though, another bird that has been missing around here since last spring. 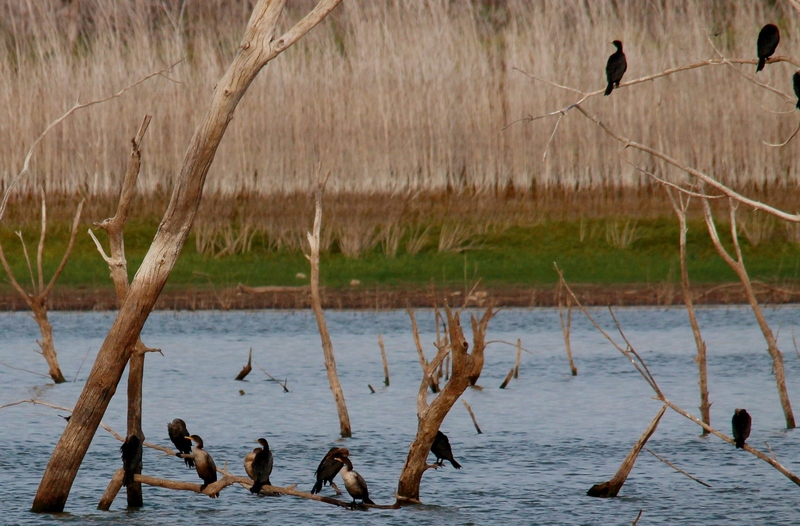 The pelicans are often accompanied by Double-crested Cormorants. 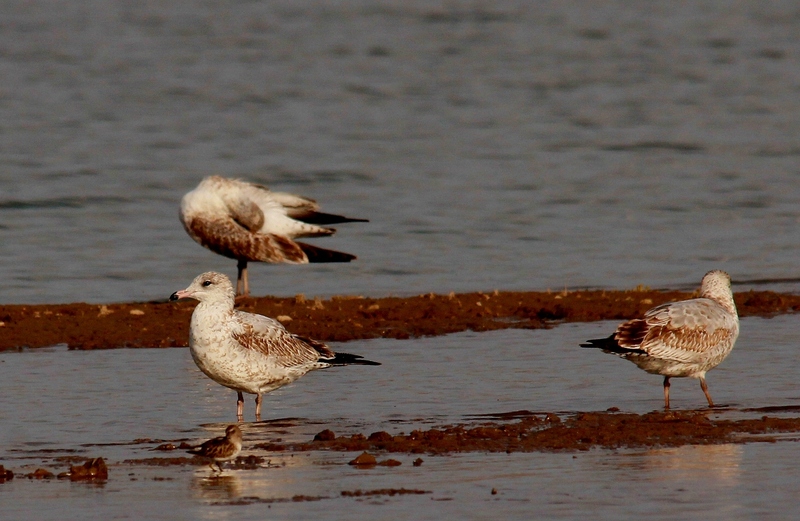 there are also some Ring-billed Gulls and American Coots in the photo. 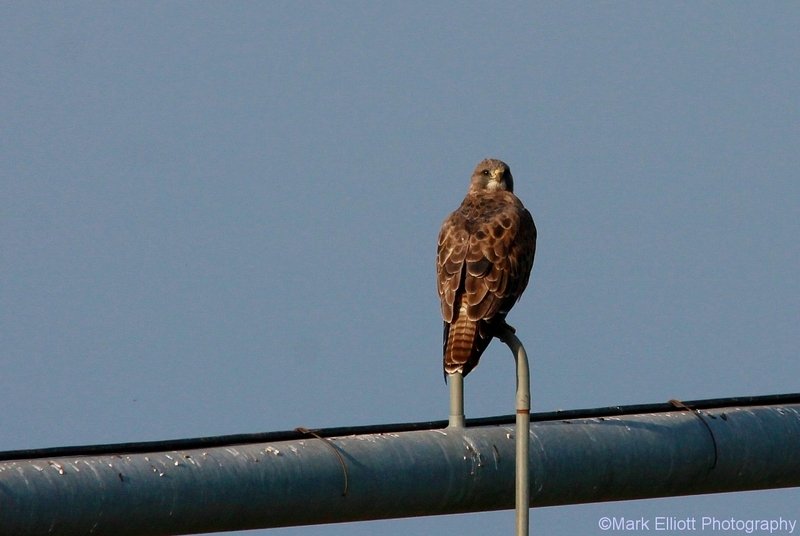 TLDR: Long, crappy week at work rewarded with an excellent day of birding.